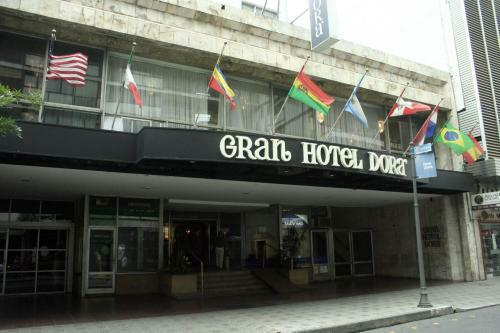 Only 100 metres from San martin Square, Gran Hotel Dora Cordoba offers rooms with free WiFi access and cable TV in Cordoba. A restaurant and a gym are featured. Patio Olmos shopping Mall is 100 metres away.